Antonio Moratti — As a younger person with solid business sense, Antonio’s experience in cryptocurrency marketing brings a combined framework of online advertising programs along with payment development. His strong personality drives action amongst the crypto community, propelling digital currency adoption. His charismatic online presence persuaded investors to choose amongst his recommended crypto currencies, and he brings that background to Crave, in a team vision for transaction adoption much like the fiats the Euro and Dollar. JonnySure — JonnySure began his crypto journey in the early days while working as a tax consultant in Germany. Now working in the IT industry for a tax-related business, he brings a great deal of experience in business communications and community management to Crave, where his skills shine in public relations. With his new and fresh ideas, he is looking forward to bring Crave where it belongs. 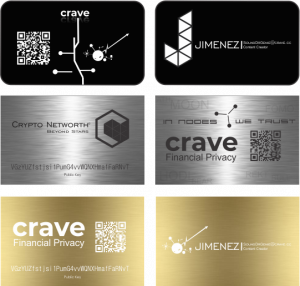 Both members will be focusing on the marketing and outreach aspect of Crave — an area that is crucial for future growth. All members will be added to the Freedcamp project management software to keep track of all current projects, and who is working on what. Regarding the #MasternodeMeBro18 masternode competition hosted by Omni Analytics Group and the Crypto Hobbit — we recently lost to Phore 55%-45% and are now out of the tournament. However, we would like to extend a huge thank you to everyone who supported and voted for Crave. 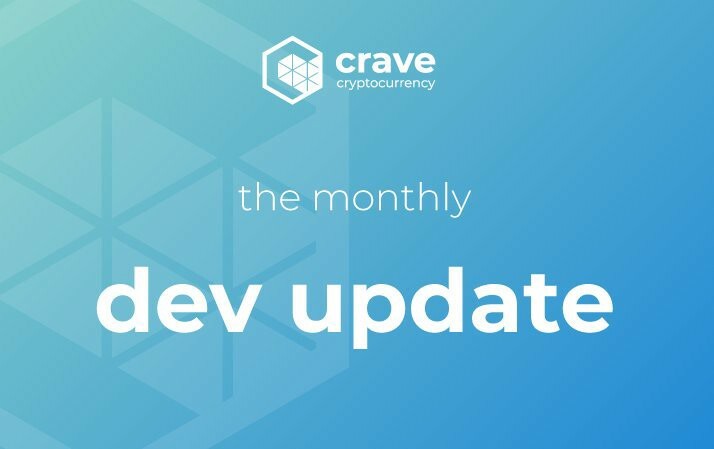 We were extremely close to taking down a giant (in terms of relative community size), and this goes to show that the future is bright for Crave.